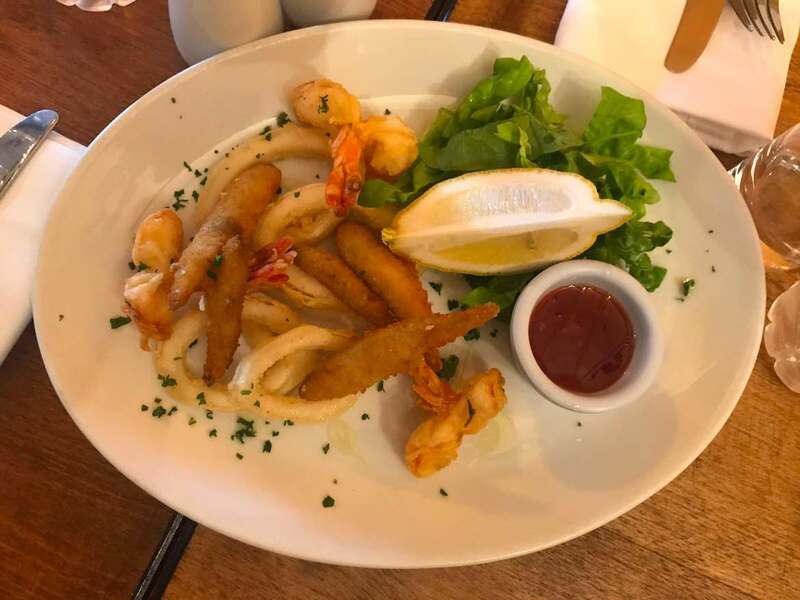 New Bettola is a traditional Italian restaurant and guest house located in Colnbrook, Nr Heathrow and serving authentic italian cuisine in a warm and relaxed atmosphere. We offer delivery to locations within 3 miles of our restaurant with a minimum order of £20.00 there is a discount of 15% when you collect from us. All our meals are freshly cooked here and daily prepared in our own kitchens by our Italian Head Chef. We use local suppliers for our meat and vegetables, supplied by people we know and trust. Most of our cakes are baked here, on site in our kitchens, which is why they are so fresh and tasty. Fresh bread is baked throughout the day and is often still warm when we serve them. Made from the freshest ingredients we will prepare the most tantalising choice from our menu to delight your taste buds. Our Italian Head Chef prepares authentic modern and classic Italian dishes and offers something for everyone. 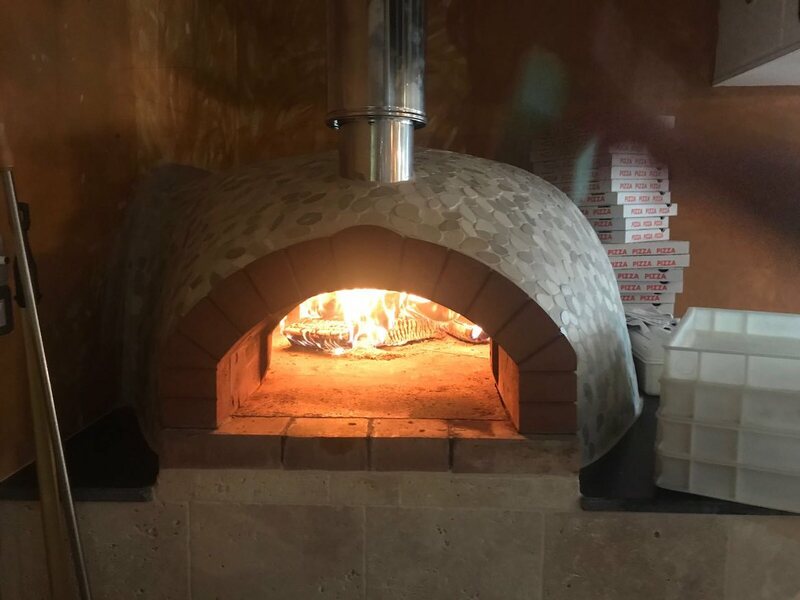 Our chefs prepare each dish using only “ricette della nonna” (grandmother recipes), which are authentic recipes handed down through generation, fresh for you each day – and bursting with passion and flavour.